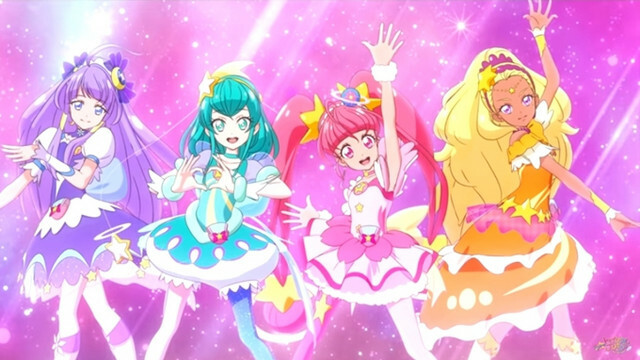 dance instruction by Cure Star, the protagonist of the ongoing 16th TV series Star☆Twinkle PreCure. the OP theme for the ongoing 16th series Star☆Twinkle PreCure. Hikaru Hoshina/Cure Star’s VA Eimi Naruse has posted a dance video for the song on the film’s official Twitter. theaters across Japan on March 16, 2019.
ticket sales, which was the best opening box office gross for a PreCure film released in spring.